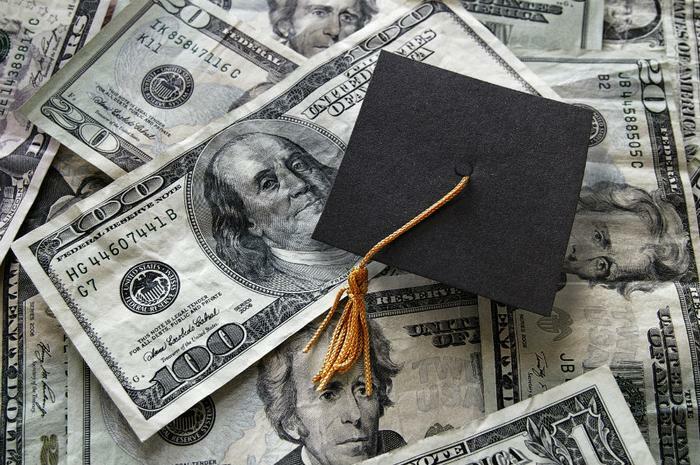 Student loan interest rates are set to climb for the second year in a row. Borrowers for the 2018-19 school year will pay more than half a percentage point more to take out loans from the Education Department. The rate increase is a result of the Treasury Department’s 10-year note auction. Since the establishment of the Bipartisan Student Loan Certainty Act of 2013, rates are reset every year based on the spring rate of the note, plus a fixed margin. Undergraduate students can anticipate paying 5.04 percent interest on new Stafford loans instead of the current rate of 4.45 percent. Graduate students will see the interest rate on new Direct loans increase from 6 percent to 6.59 percent. Parents who take on federal student loans to pay for their children’s education can expect to pay 7.59 percent instead of 7 percent. Experts say the increase in the cost of borrowing isn’t a surprise since interest rates have generally been on the rise over the last few years. “We are in a rising rate environment, with the Federal Reserve increasing the federal funds rate. ... So (an increase) is not unexpected,” Mark Kantrowitz, publisher of PrivateStudentLoans.guru, a student lending website, told the Washington Post. “Possibly contributing to the increase in 10-year Treasury note rates were fears of a trade war and inflation fears due to the U.S. backing out of the Iran nuclear deal,” Kantrowitz said. Although lawmakers decided several years ago to tie interest rates to the market, Congress has set a cap on them. Interest rates on undergraduate loans are capped at 8.25 percent, graduate loans can never go higher than 9.5 percent, and parent loans are capped at 10.5 percent. The new interest rates will go into effect July 1, 2018. They will remain in effect for the life of the loan, until June 30, 2019.